The JLL Healthcare Capital Markets Group is pleased to announce the sale of the Flagship Medical Office Portfolio. 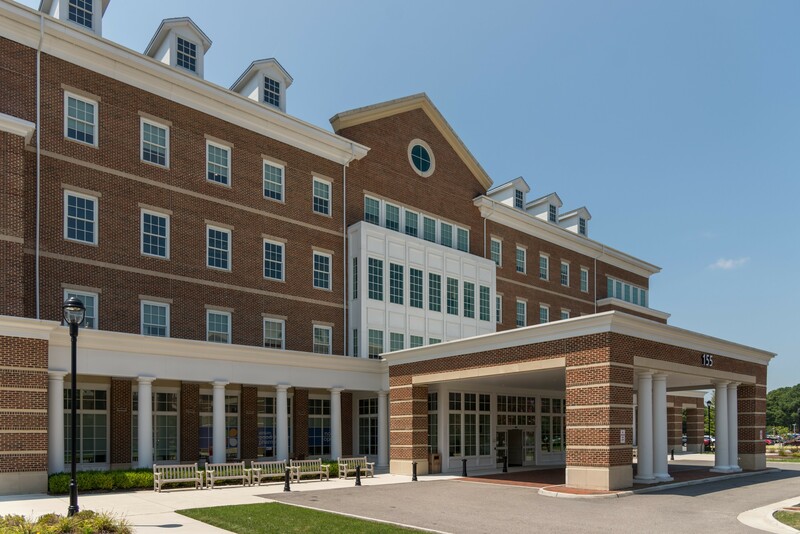 The multi-state portfolio consists of eight on-campus and community-based outpatient facilities totaling 335,864 square feet located in desirable, growing major metropolitan areas across North Carolina, South Carolina and Virginia. The institutional quality assets include critical infrastructure for cancer treatment, imaging, and ambulatory surgery. The properties are directly aligned with market-leading health systems, which account for 54% of the portfolio’s occupancy, along with dominant local physician groups. The Seller was a partnership of USAA Real Estate and Charlotte-based Flagship Healthcare Properties, a fully integrated commercial real estate firm committed to healthcare. Flagship will continue to manage and lease the properties on behalf of the purchaser. Mindy Berman and Brian Bacharach of the JLL Healthcare Capital Markets Group served as the seller’s exclusive advisors.